Alfa Romeo Mito Review 2019 | What Car? 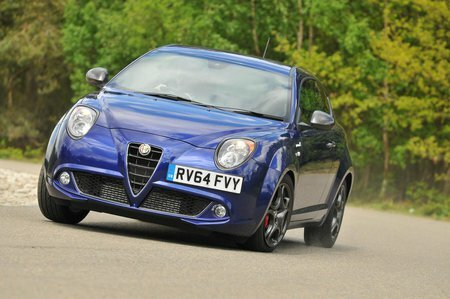 The Alfa Romeo Mito is one of the most stylish small cars on sale. Like most Alfas, it is instantly recognisable amid the sea of Volkswagen Polos, Audi A1s and Ford Fiestas. Unlike these rivals, the Mito doesn’t offer the option of five doors, but there are three different engines to choose between. Those who prefer petrol have three choices: a 105bhp, 0.9-litre TwinAir two-cylinder, or three variants of the same 1.4 – one producing 78bhp, another 140bhp and another, reserved for the sporty Quadrifoglio Verde, that develops 170bhp. Diesel lovers have two choices: an 85bhp 1.3-litre, or a 120bhp 1.6. 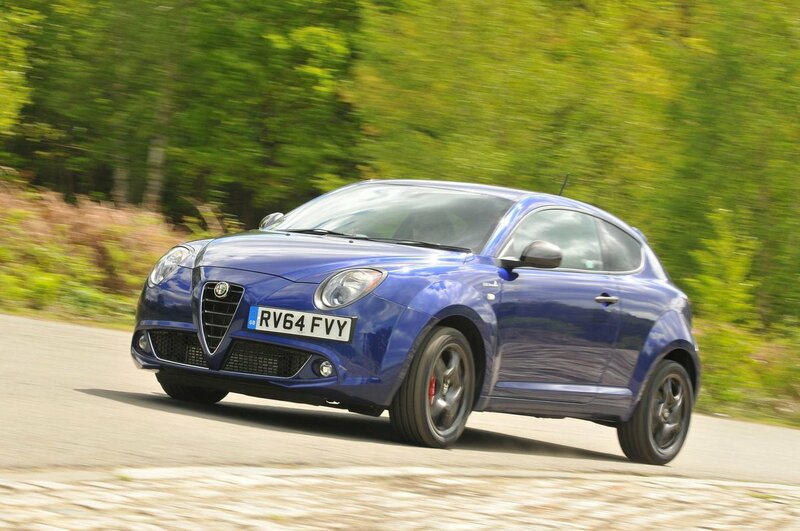 Like many Alfa Romeos before it, the Mito has the power to tempt you with its good looks and tempting finance offers. The TwinAir model is actually a relatively cheap way in to a company car. The trouble is, buy any Mito and you’ll have to put up with a pretty sub-standard car. It’s off the pace in just about every area. An Audi A1 has a much nicer cabin, a Ford Fiesta is much better to drive and a Mini is – ironically – more spacious. The Mito does come with a generous list of safety equipment, though, and its diesel engines provide a decent amount of get up and go. However, there are small cars that are cheaper to own and more refined than this one, for a similar initial outlay.